Perfect Performance Strength & Speed Academy is focused on developing the speed, agility, quickness, footwork and explosive power of our athletes. Leonard is a Miami, Florida native, but grew up in Mercer County, NJ. He was a multi-sport athlete at West Windsor-Plainsboro High School in Princeton Junction, NJ competing in football, basketball, and track. After lettering in three sports, Leonard earned an academic scholarship and a football scholarship to Howard University. While at Howard, Leonard received MEAC All-Academic Awards and 2nd Team All-Conference honors. After graduation, Leonard began his NFL career with the San Diego Chargers. Unfortunate and ill-timed injuries prevented Leonard from making the Chargers and playing in the NFL for two consecutive seasons. He spent those two years working on Wall Street as an Investment Banking Financial Analyst. 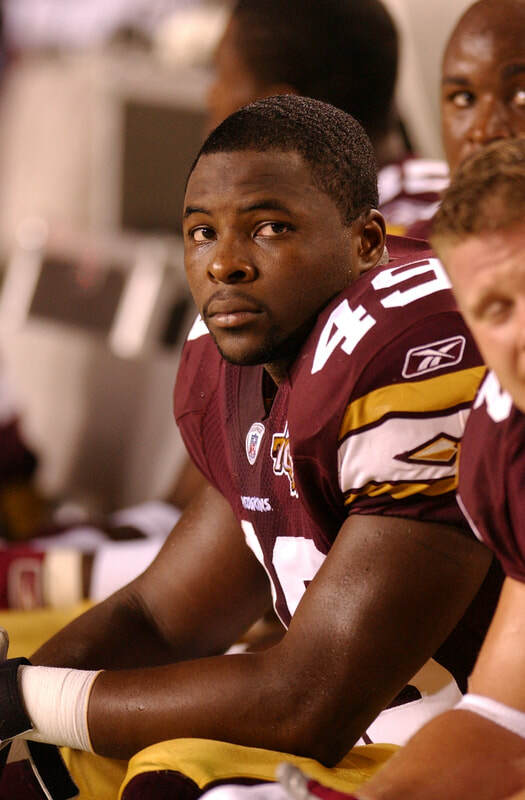 After continued training and faith, Leonard got an opportunity to play with the Washington Redskins in the spring of 2002 and went on to play with the, the Detroit Lions, the Seattle Seahawks and the Tennessee Titans. Over his six year NFL career Leonard has played with current and future Hall of Famers and perennial Pro-Bowlers, as well as being coached by future Hall of Famers. Some of those individuals include Darryl Green, Marcus Pollard, Ben Coates, Joe Gibbs, Joe Bugel, and Mike Holmgren.